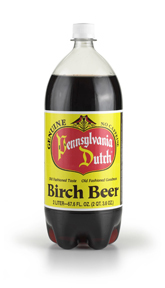 A true Pennsylvania Dutch treat. Delicious and unique! Case of eight (8) 2-Liter bottles.